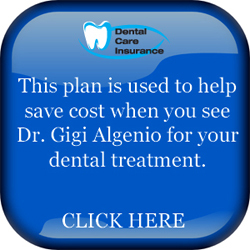 Our office offers multiple In House Insurance Plans to help our patients stay in great dental health and receive a 20% savings through the year. 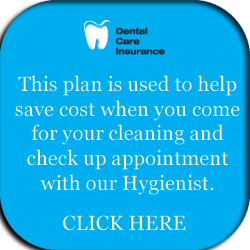 The hygiene plans listed below are good for 12 consecutive months from the time of purchase. CLICK ON THE BOXES BELOW AND START SAVING NOW!